Under threat of deportation; ‘stateless’ asylum seeker seeks sanctuary from Saudia Arabia. 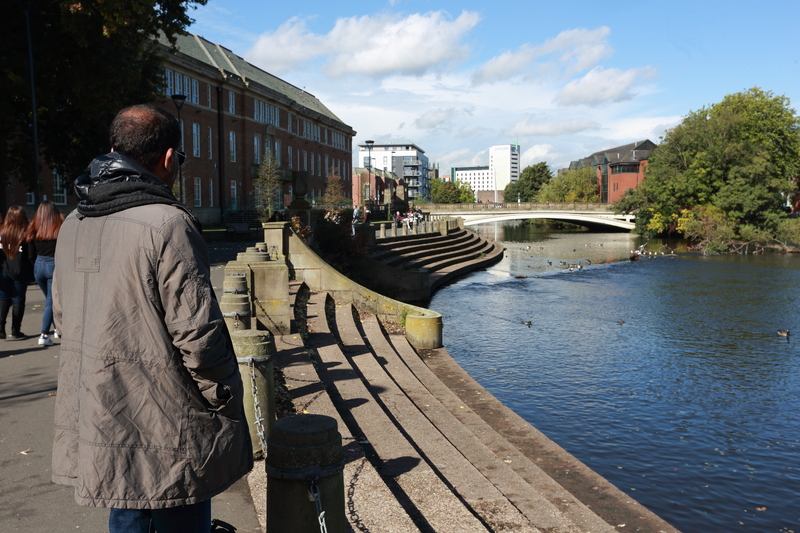 A, is an Asylum seeker from Saudi Arabia living in Derby – fearful for his future. Every day anxious that it will be his last day, expecting to be seized and deported, back to a dangerous country! Despite being born in Saudia Arabia, he is defined as a “foreigner” by the regime, and so “stateless”; this affects his human rights and his opportunity to live in peace . Now, if he returns, he’ll be considered a criminal as his residence permit will not be renewed by the Saudi government – not for what he’s done, but for who he is! Why would the UK deport someone whose family has supported the British in the Middle East for 180 years, who had British Protectorate passports, and whose family members have been handsomely decorated for their loyalty to this country over the last century? His story is a complicated one, that starts in the mid-19th century. His ancestors, the Abdali tribe, were the royal family that controlled the Lahej region, including the port of Aden on the southern tip of the Arabian peninsula ( in modern day Yemen). Aden was a vital port for the British Empire in the trading routes to India. A binding commitment of safety, for ever…including that of A. Following great service to the British Empire, in 1902, the Sultan at the time, was awarded the prestigious Knights Commander of the Order of the Star of India (KCSI), and took the title of “Sir”. Subsequent Sultans up to the 1950s were also allowed to use this title. 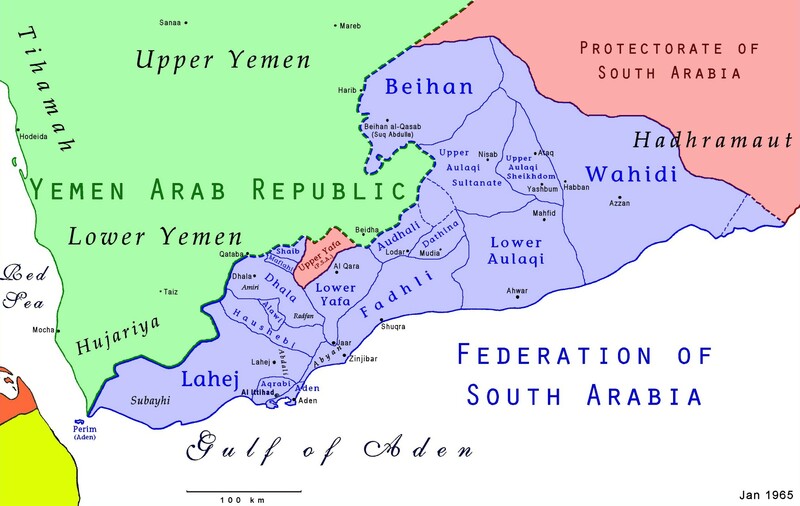 The region in which A’s family ruled was formally part of the broader area of the West Aden Protectorate, governed by the British. 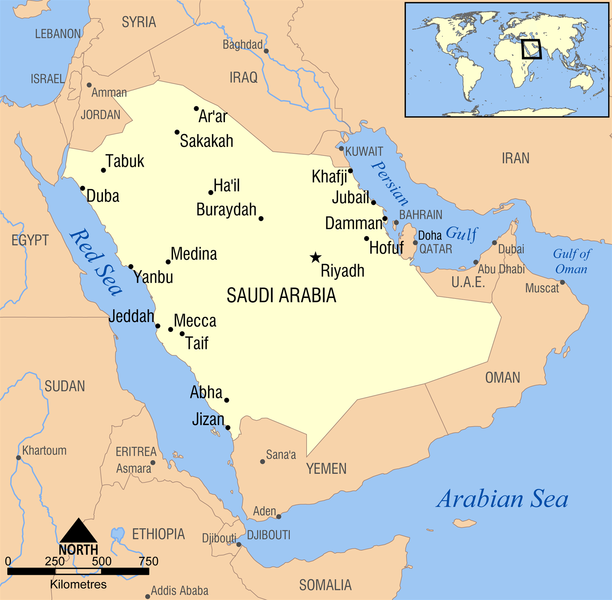 Later, the Federation of South Arabia was created, also subject to British protection. The desire by the British to pull out, to save money, and avoid unnecessary conflict accelerated in the 1960s. They were betrayed by the British. On 24th September 1966, the Sultan and his family received a death threat from the Commandoes of the Liberation Front – Military Affairs to leave the country. Their choices were now very limited. The Sultan and his family fled in 1967, and sought sanctuary in Saudia Arabia. They retained their British Protectorate passports. As they were due to expire, A’s Great-Grandfather discussed renewing them with the British Embassy officials. They rejected this request and told them to return to their country of birth, despite this being a dangerous place for them. It had recently become the independent communist controlled South Yemen following British withdrawal. The family was allowed to stay in Saudia Arabia as a “diplomatic status”. The South Yemenis knew that the Sultan was a powerful man and could cause problems if he returned home. The Yemenis agreed not to venture into Saudia Arabia, militarily, provided the Saudis kept the family far from the border. They effectively became a “bargaining chip” between 2 countries. As a “chip”, the family had some value to the Saudi regime. Following the unification of North and South Yemen, and the end of the subsequent civil war in 1994, which resulted in the exiling of many of the Socialist leaders, the family’s power and value in the region deteriorated; soon after, they began to lose their rights in Saudi Arabia. Life for A in Saudi Arabia. A, who was born in 1980, had an education until he was 16, then this stopped. He could only do things with permission of the government e.g. using hospitals, accessing services. It was a tortuous process to do anything official e.g. signing contracts, owning property, borrowing money, buying a car. He was allowed to work, but it was difficult to secure a job without personal connections; typically he got paid far less than Saudi nationals. Residence Permit – this makes the holder a legal resident for the purposes of identification and access to services, internally. Travel document – issued by the order of the Minister of Interior which allows movement in and out of the country. A Saudi national will have a National ID, instead of the Residence Permit – this confirms nationality and citizenship. 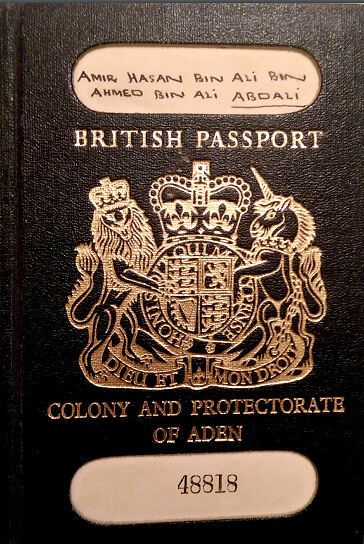 A and his family were “Stateless” – their British Protectorate passports expired, as that entity had disappeared. The documentation that they had was normally only provided to foreign nationals living in Saudia Arabia who had a passport of another country – they didn’t have that. This anomaly was going to unravel at some point. A visited the UK in early 2016 to see family members living in London. He was aware that the Saudi government had refused to renew his Grandfather’s travel document in 2013, but that negotiation was an on-going process and he felt that it would be resolved. His travel document had over a year to run. During A’s UK visit, he found out that his Residence Permit was not going to be renewed ; it was due to expire on the 18th September 2017, along with the rest of the family. He knew that if he returned, he would have no rights, no opportunity to work, to move, to have a bank account, to exist – he would have a criminal status, and be imprisoned. On this basis he claimed asylum in the UK. His travel document is due to expire on 12 November 2017 at which point he will have no right of entry into Saudi Arabia. The Home Office has not accepted his case. It is away from the norm, and the real root of A’s problem stems from the history of his family’s engagement with the British in Aden as well as the expectation that he had British Protectorate status. He has been vocal on-line about the human rights abuses in Saudia Arabia and, together with the fact that he has claimed asylum, will mean that, should he be returned, his future will be very uncertain. A vicious circle with no resolution. Now they cannot access their money. A’s other brother requires regular kidney dialysis which they now have to pay for, but can’t. They are considered illegal. Anyone helping them is at risk and will be penalised. They are now stuck with nowhere to go. “ We pray to Almighty to improve our lives and ease our situation. It is so sad after living 50 years we still have no Nationality and a clear status. Having a nationality is a “Human right”, and being “stateless” is grounds for being given protection under International Law. A is “stateless” due to the actions of the British Government in the 1960s. The Britsh Government continues to try and deport him! Council’s Brown Bin Scheme is now costing Derby money – what happened to the £1m saving?